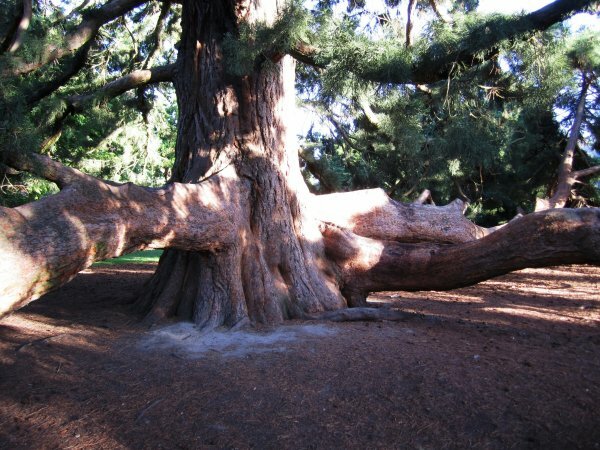 This low branching tree attracts many children to play beneath it. 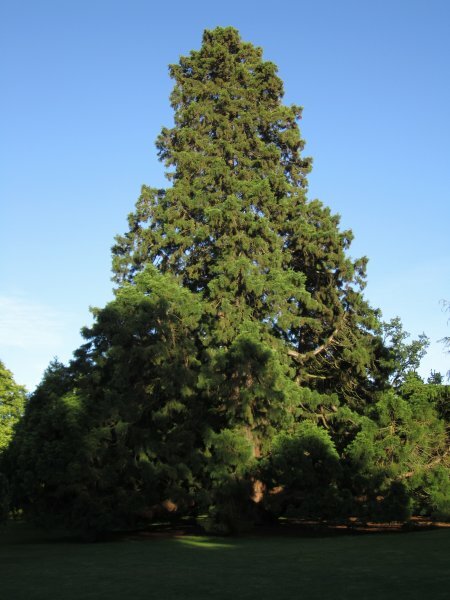 The tree was planted on April the 25th 1869 by Prince Alfred, the Duke of Edinburgh, second son of Queen Victoria. 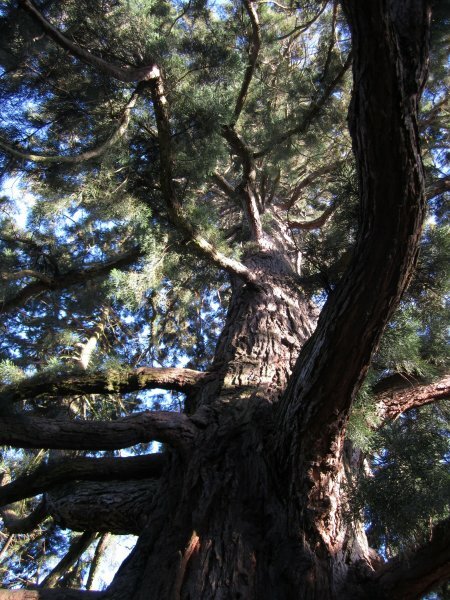 Prince Alfred was the first member of the Royal Family to visit New Zealand, which, if a little luck had not intervened twelve months earlier the visit would not have occurred and this fine tree would not have been planted. Read about what happened in Sydney, Australia on the 12th of March 1868 on Wikipedia (Cadwallader, B.G. 2013). A low branching tree with several limbs resting on the ground. On the western side of Armstrong Lawn.